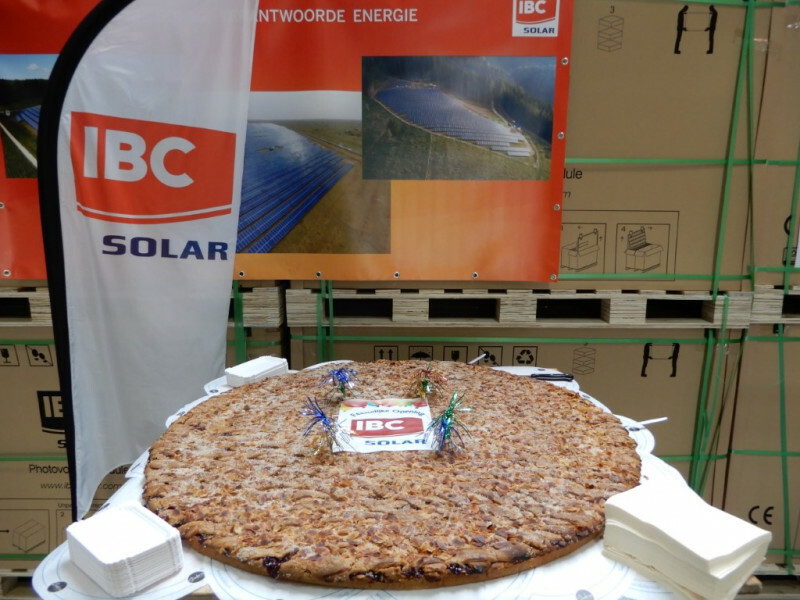 Last weekend the Industrieweg in Echt, Netherlands became the location for a solar energy fair. 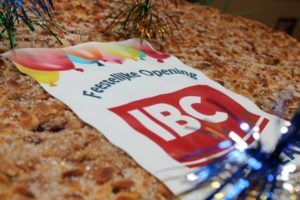 Our colleagues from IBC SOLAR B.V., together with customers, suppliers and neighbours, inaugurated their new headquarters. 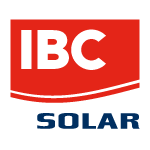 In the new warehouse, which had been converted into an exhibition hall, visitors could inform themselves about quality, subsidies, legislation, insurance and other topics in the field of solar energy.